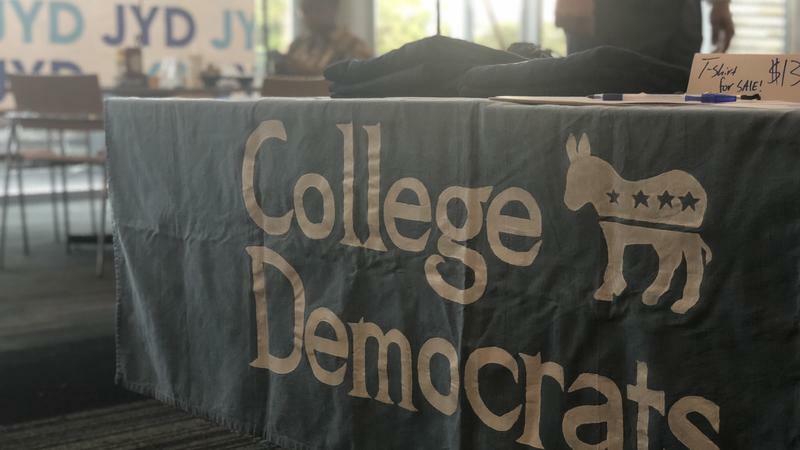 Lots of millennial-aged Democrats crowded in the University of North Florida’s Boathouse restaurant Tuesday evening to watch the poll numbers. 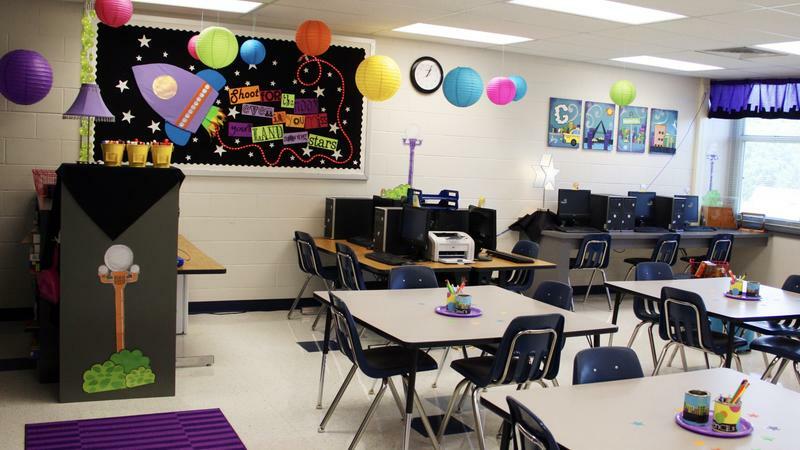 Florida Circuit Judge John Cooper has ruled Amendment 8 - which deals with education - is misleading and is throwing it off voters’ November ballots. 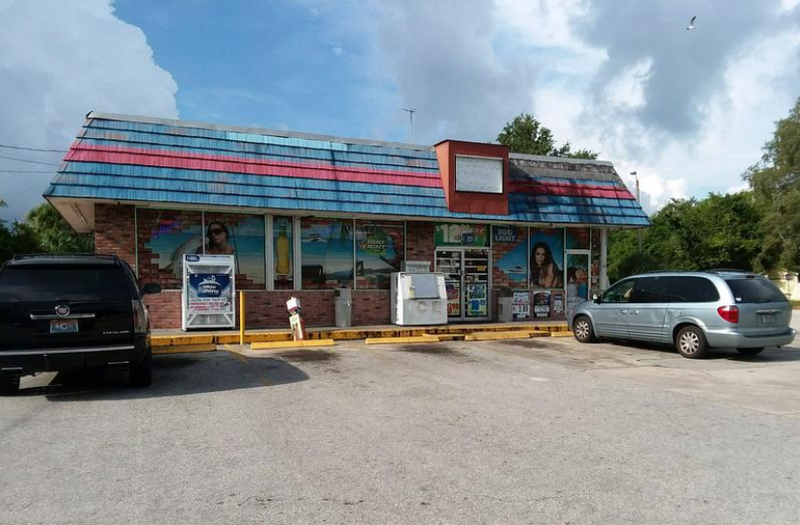 There has been an arrest in the Clearwater 'stand your ground' case. The State Attorney's office is charging Micheal Drejka with manslaughter in the death of Markeis McGlockton. According to a press release, an arrest warrant was issued this Monday morning and Drejka is being booked into the Pinellas County Jail. His bond has been set at $100,000. 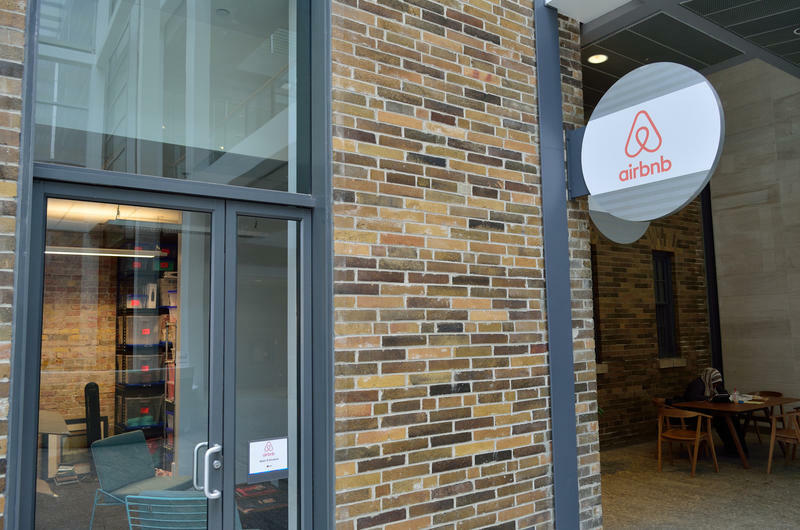 Update 4:03 p.m.: This story has been updated to include comments from Airbnb Florida. 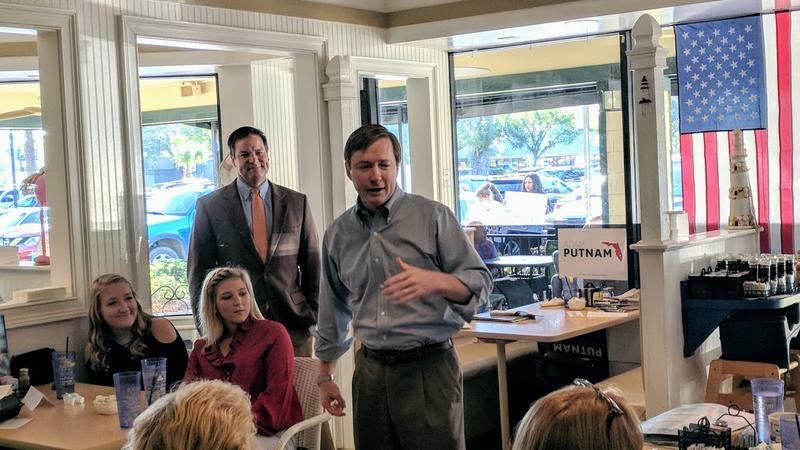 Like the protracted legal and legislative battle over supervising ride-hailing smartphone apps like Uber and Lyft, the Jacksonville City Council is again finding itself in the middle of a regulatory Catch-22 that is costing it tax revenue. 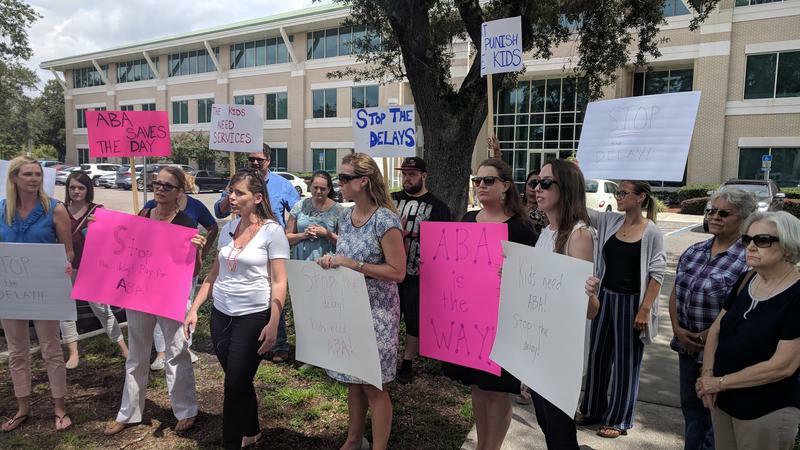 Northeast Florida parents of autistic children and their therapists are calling on state health regulators to speed up Medicaid coverage approvals for a specific therapy. Applied Behavioral Analysis is widely used to help autistic people control harmful behaviors and learn to communicate better. 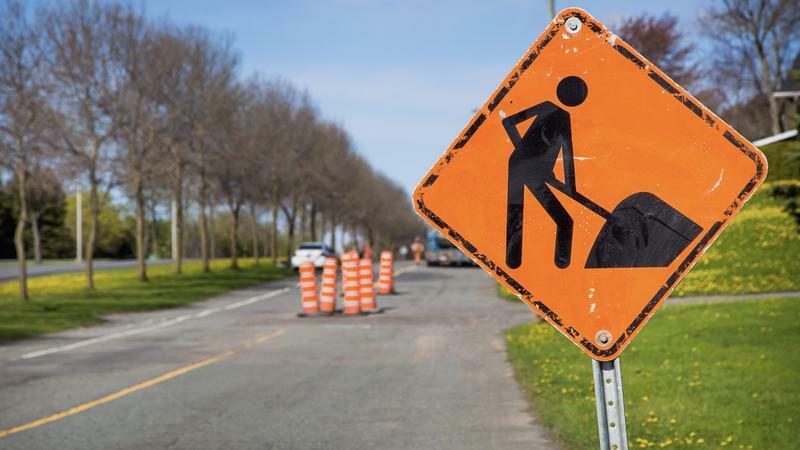 But advocates said a recent state-contractor switch is making patients miss treatment. 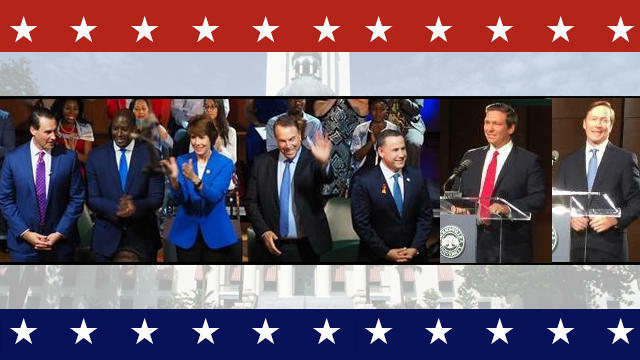 Jeff Greene wants Democrats to vote for him in the August primary for Florida governor. Don’t know who he is? Well, he’s hoping that changes and quickly. 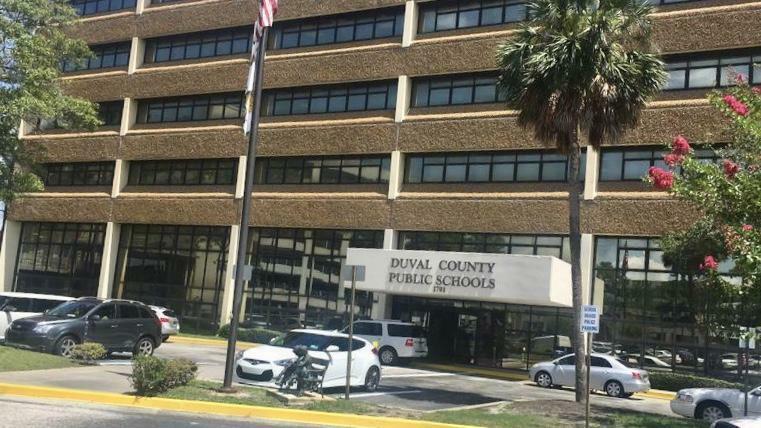 Florida Education Commissioner Pam Stewart has determined several Florida school districts — Duval, Manatee and Polk counties — that were accused of inflating end-of-course civics test numbers by several lawmakers did nothing wrong. Updated 7/6 at 12:25 p.m. 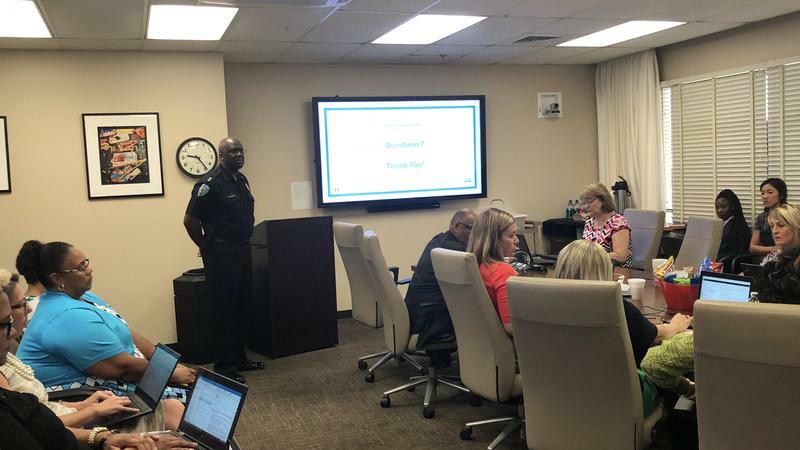 Updated 6/27 at 8:15 a.m.
Update: Florida Education Commissioner Pam Stewart determined the accused districts did nothing wrong. Read the story here. 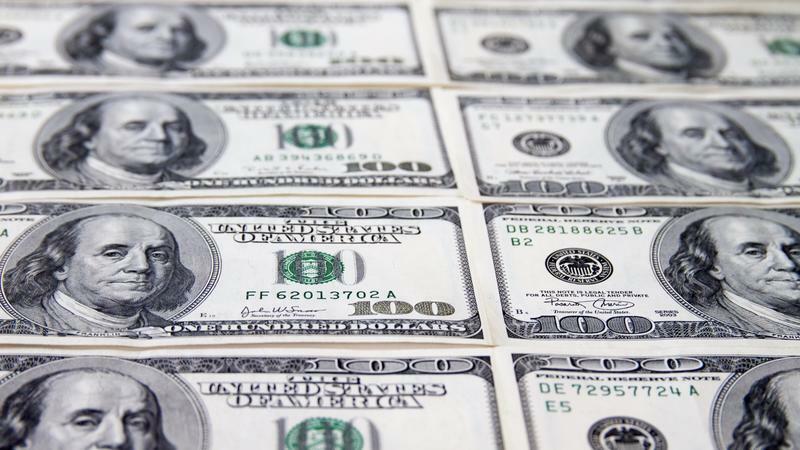 A state appeals court Monday rejected a challenge to the half-cent pension tax that Jacksonville voters approved in 2016. 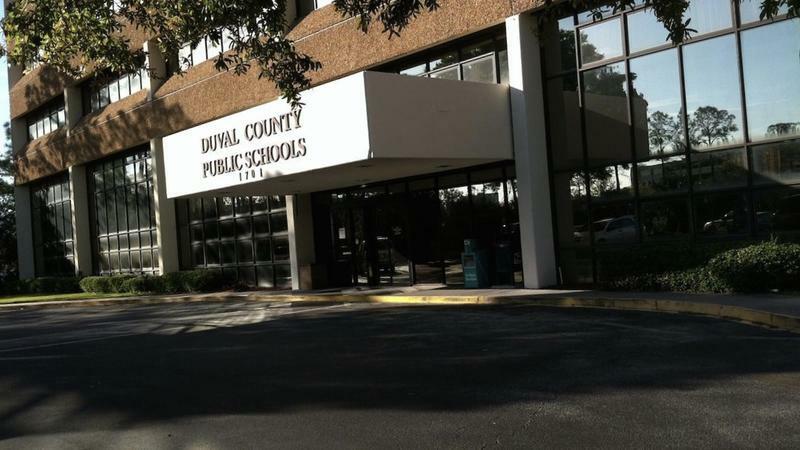 Next school year the Duval County School District could employ double the current number of therapists. 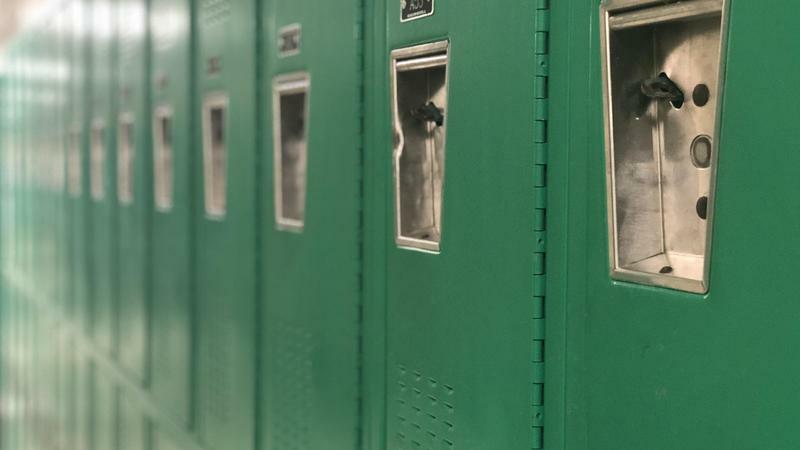 That’s part of its plan to strengthen mental health services for students under the state’s school safety bill passed after February’s Parkland shooting. 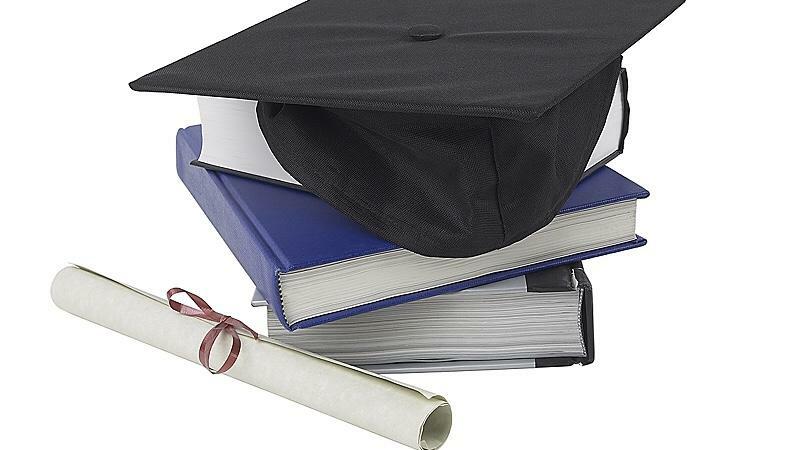 The Florida State Board of Education approved tougher requirements for students who use alternative tests to meet graduation requirements at its meeting Wednesday.